This camera fits the VW Crafter vans. It uses a CMOS 1/3" 700 TVL CMOS sensor and has a 120 degree camera angle. It has a jumper pin which allows you to select PAL or NTSC. It uses our standard 4 pin aviation style connector. It fits modes of Crafter from 2017 onwards. 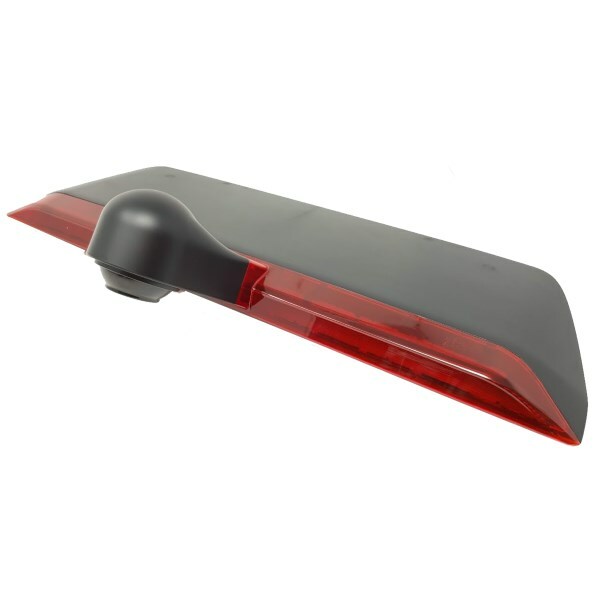 We do stock both models of this camera, with one version clipping over the existing brake light.